At Montour Dental, we are aware that tooth problems can develop rapidly, and at inconvenient times. 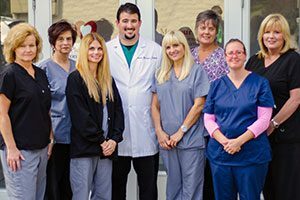 We have the ability to quickly treat all sorts of dental emergencies, including broken teeth, tooth aches, abscesses, swellings, and other problems. Most of the time, we are able to see patients the same day that they call with a dental emergency. Even if an emergency develops after business hours, Dr Bernard has an emergency line available to take your call. We pride ourselves on keeping our patients comfortable, and we will work hard to rapidly provide you with relief.